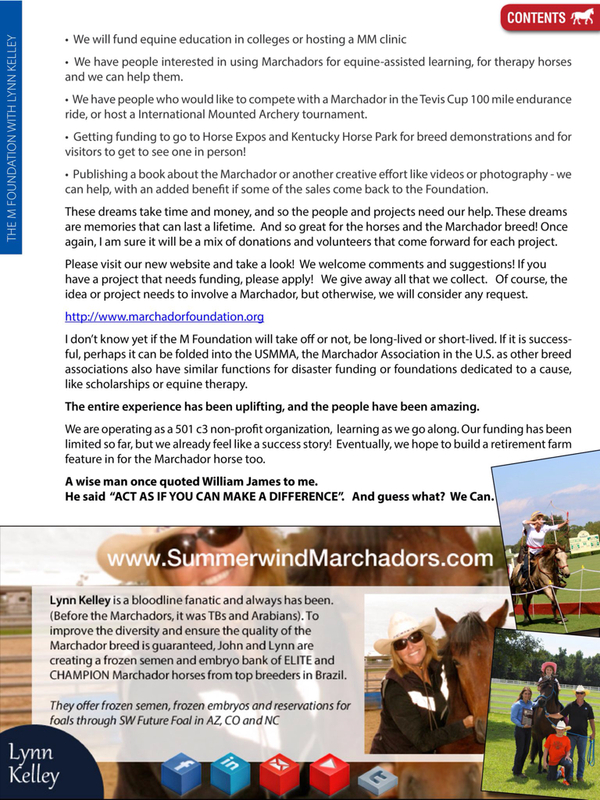 Please click on the picture to read the page full size. 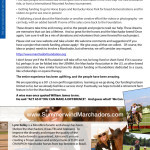 Then click PREVIOUS for the next page (since the files are loaded backwards, sorry). 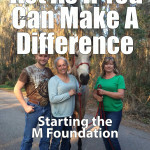 Please DONATE to the M FOUNDATION! 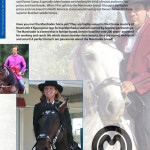 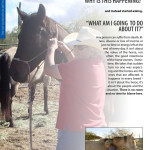 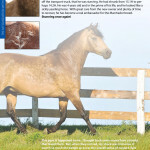 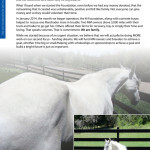 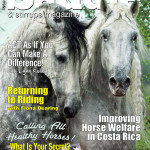 This entry was posted in In Print, Saddle and Stirrups.